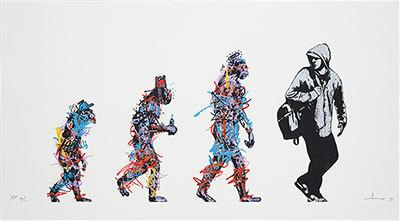 DOLK New Prints!! | mudoblog | Graffiti Art Information. 10 color screen print, size 95 x 50cm. 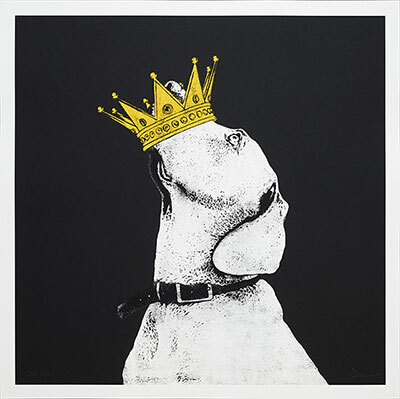 4 color screen print, Size 65 x 65cm.